If you are running a local business having a physical location to serve the locale or your target market is only in one or two cities, then nationwide targeting the whole Malaysia can be too generic. You will be facing unnecessary competition from big market players. For example, you are having a small locksmith business in Kuala Lumpur. You want people to find you when they search for locksmith service. 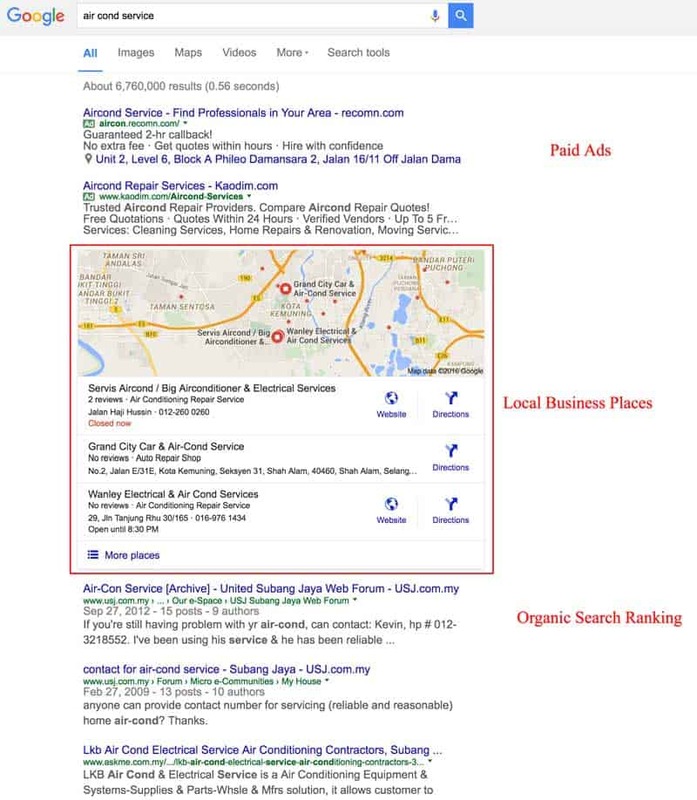 If people from Johor Bahru finding your website, but potential clients in Kuala Lumpur are not. Your website is not relevant to people from Johor Bahru, it’s a waste of their time and you might be loose out potential customers without targeting correctly. Keyword research. We start by finding out what your potential customers searching for. We research very specific phrases — should your site say you offer “house cleaning” or “eco-friendly house cleaning”? Which is more popular? Which has more competition? Content creation. Do you blog regularly? Do you have your services spelled out in detail anywhere on your site? We can help you with both. Our monthly retainer ranges from $1,000 to $2,000, depending on which services you need. Our hourly rate for consulting is $115. We won’t work with you if we don’t think we can get you results. We vet our clients almost as much as our clients vet us! We can’t promise we’ll get your website to the #1 spot in Google, but chances are you’ll be very happy with our work. We have a 95% client retention rate, which should tell you something about our success rate. We’ll be honest: It takes a little while. Google doesn’t reflect changes instantly (in fact, it’s pretty slow). We’ll lay the groundwork in the first two months, and then you’ll probably start seeing results in month 3 and 4. By month 5 and 6, you’ll definitely see results. Yes and no. No one can predict Google and when its algorithm changes. We could work hard to get you onto the first page of Google, only to have them tweak how they do things the next day. But generally yes, you will most likely love the results we get you. We’re extremely motivated to get you more leads, and we have almost a decade of experience doing just that. Nope! Once you pay the first month’s retainer, we get to work. We ask you commit to working with us for six months, because it can take that long to see major results in search engines, depending on the state of your website. After six months, you can cancel anytime — your contract becomes month-to-month then. If you only want consulting services, those are month-to-month. Every month, we’ll send you a report with data from Google Analytics and other analytics engines. This report will spell out how much traffic your site received, how many people clicked, how many leads you got through your website, and so on. We’ll also spell out next steps and strategy for the next month. Yes! You’re more than welcome to contact any of our existing clients. We’re very proud of our work. 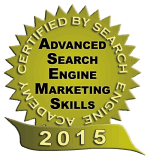 If you’d like to talk to a client specifically about our SEO services, just ask. Almost immediately! Once you sign the contract and pay the first month’s retainer, we spring into action.